English for Thais & foreigner. Teacher James, TEFL Qualified, with more than 15 yers experience in teaching at Thai schools, is available for lessons and courses for students, workers and foreigner. Books are provided. Learn a language at home! Learn English, Italian and French at your home. Qualified foreigner teachers provide basic courses for students and adults anywhere on Phuket Island. Lecture notes are included. Start or improve your English! Qualified and experienced native teachers, provide lessons and courses in English according to your needs and at your home. Text books are included. Qualified and experienced Italian native teacher, provide lessons and courses at students' house. Text book is included. Love the flowers of Thailand? Then come along to this 3 hour workshop to learn how to create a magnificent floral center piece! 13th June 4:30 - 7:30pm, email info@oasisedphuket.com now! Join this 2 day (11 & 13 June) course to learn how to improve in your photos! All questions and cameras welcome. 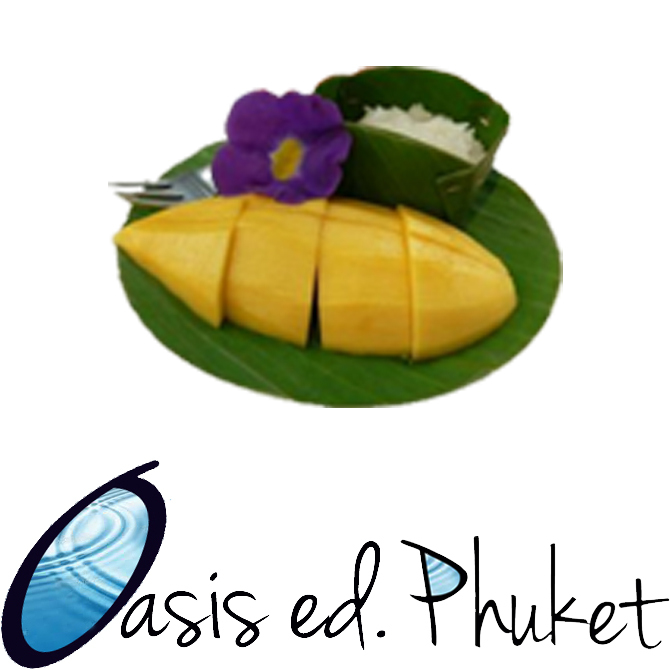 All materials & lunch included, email: info@oasisedphuket.com now! Qualified and experienced native teachers, provide lessons and courses in English, French and Italian at students' house. Book included. Join this 2 day (28 & 30 May) course to learn how to improve in your photos! All questions and cameras welcome. Email: info@oasisedphuket.com to book a place. The flavors, the aromas, the spices, the secrets... come learn how to create your own authentic Indian meals! Learn 3 dishes, plus a drink, 1 - 5pm, 27th April, with Oasis ed. Phuket. Phuket Cooking Academy offers many cooking and baking classes in our top-class professional facilities. Come to learn how to cook with our professional chefs and discover the art of bakery, Thai and European cuisines. Open to all from the age of 12 years old and without any prior cooking experience. 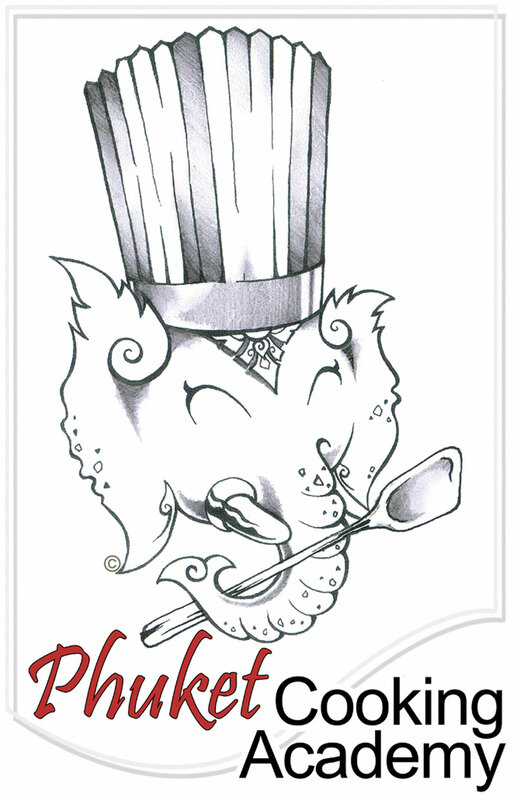 For more infos Visit us at: www.phuket-cooking-academy.com or call 081 821 40 64.